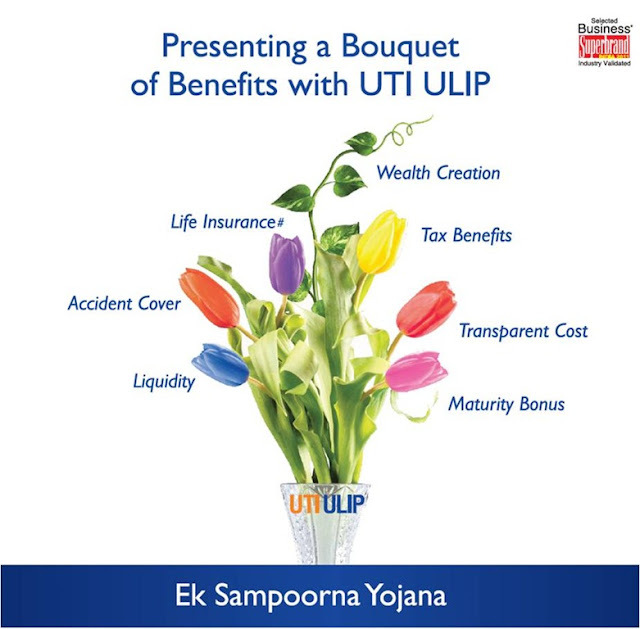 Home > Tax Saving Investment - MF > UTI Long Term Advantage Fund- Series V : Allows Income Tax Concession in multiple ways..! UTI Long Term Advantage Fund- Series V : Allows Income Tax Concession in multiple ways..! The investment objective of the fund is to generate capital appreciation over a period of 10 years by investing predominantly in equity and equity related instruments of companies along with income tax benefit. The fund will follow an investment strategy of bottom up picking of stocks to benefit from the low base effect, visible earnings expansion and revival in the domestic cyclicals. Given the long term investment horizon of the fund, suitable for investors looking to benefit from distinctive and concentrated portfolio primarily focussed on the business cycle and complements current investor portfolios that are pre-dominantly geared towards non-cyclicals. The tenure of the fund is 10 years with lock in period of 3 years. During the NFO period the fund sold at face value of Rs.10. No entry or exit loads are applicable. The fund offers 2 plans- Direct and Regular and 2 options viz. Growth and Dividend option with payout option only.